Here’s the AppAdvice Napster Premium review. At the most basic level, premium music streaming services all make the same promise. For around $9.99 per month, you can listen to and download unlimited music across multiple devices. Beyond this central premise, features vary across the many services available in the United States and elsewhere, including Apple Music, Spotify, and more. In this first in a series of articles on the current state of the music streaming industry, you’ll learn more about Napster Premium and its unique features. We’ll look at other services in the coming weeks. For those of a certain age, the name Napster brings back memories of downloading music tracks for free. Napster in 2017 is a different beast, however. Today’s Napster is owned by Rhapsody, which was the first streaming on-demand music subscription service to offer unlimited access to a large library of digital music for a flat monthly fee. 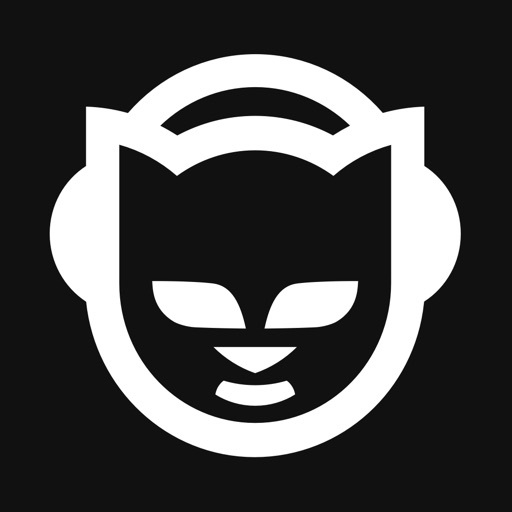 Rhapsody acquired the Napster name in 2011, although it wasn’t until 2016 when the Rhapsody service was rebranded as Napster. Now available in 34 countries, Napster is available across multiple platforms, allowing you to enjoy music on your phone, at home, at work, or in your car. There’s a lot to love about the Napster Premium service. The following are five important reasons to give it a try. 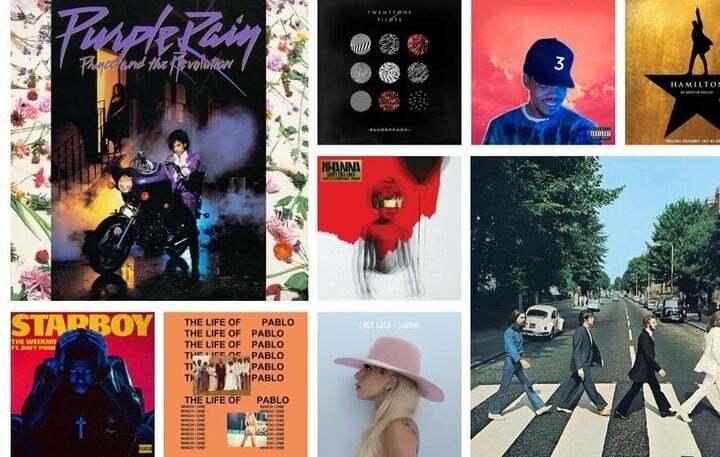 Finding new music on Napster Premium is as easy as exploring one of its many genres. These include actual music genres, such as pop, rock, country, and others like trending, top picks, and moods. 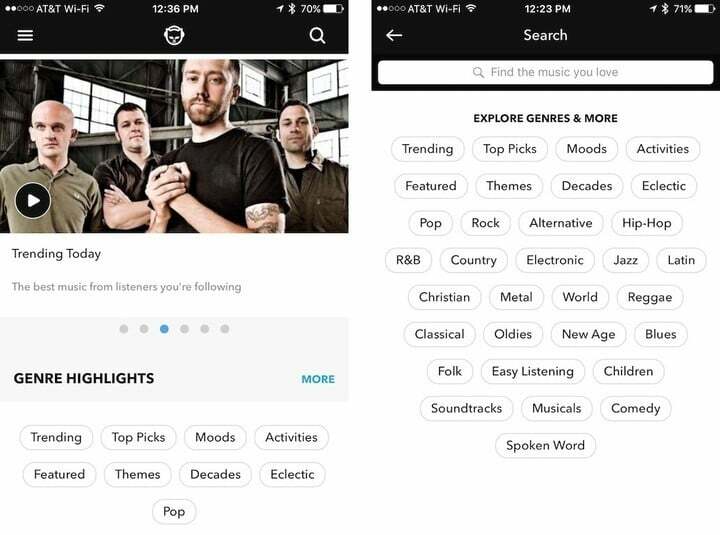 Once you select a genre, you’ll gain access to playlists, stations, and more for each one. The process is simple and extremely user-friendly, giving you more time to enjoy the music. Playlist generators are the norm for premium music streaming services. However, nothing comes close to what Napster Premium provides. Using a Tinder-like interface, Napster Premium offers music suggestions based on your listening experience. In doing so, it matches music to add to your playlist based on that history. You just swipe left or right to accept or reject the suggestion. This playlist generator uses a unique algorithm to suggest tracks based on your history and what’s already in your playlist. One of the first new Napster Premium features for 2017 comes via a new partnership with GIPHY, a service that allows you to search, share, and discover GIFs on the internet. Thanks to the partnership, you can add animated GIFs as cover art for your playlists. When you create a playlist, Napster automatically suggests a GIF based on the playlist title. You can either use the suggestion or pick your own from GIPHY’s vast catalog of tens of thousands of GIFs. It’s a fun new way to add more personality to your playlist. Napster currently offers two unique modes, Kids Mode and Auto Mode. 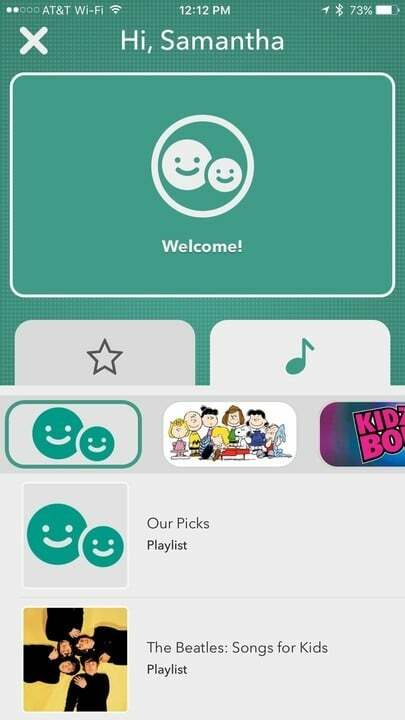 Kids mode allows parents to set up songs and playlists appropriate for children under 10. It also includes titles curated by the Napster team. Auto Mode offers a simplified user experience that’s perfect when you’re on the go or in your car. When using Auto Mode, your favorite music is quickly accessible, as are your bookmarked playlists and albums. Most music streaming services separate downloaded music into broad categories such as by artist or album. Napster Premium takes this a step further by organizing these songs by playlists, tracks, favorites, and albums. In doing so, your favorite tunes are much easier to find and enjoy. Using the MÜZO Player App, you can stream Napster directly to the Cobblestone Wi-Fi Audio Receiver. 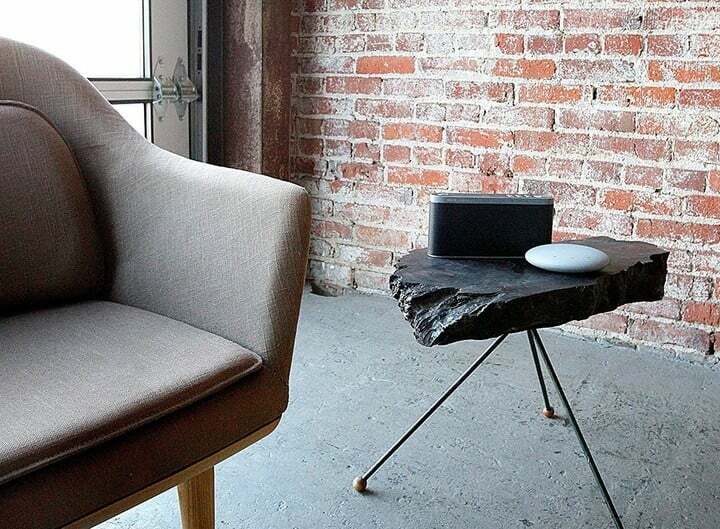 Available for just $59, the Cobblestone offers full support for Airplay, DLNA, Spotify, iHeartRadio, TIDAL, and more. Do you want a more intimate listening experience? Consider the $119 Hellas from Urbanears or the $100 Plugged Crown headphones. For a more personalized music listening experience, you can’t go wrong with Napster Premium. The service is available for $9.99 per month after a 30-day free trial.